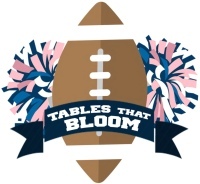 Come join us for a night of tailgating, corn hole, cold brews and cheerleaders as we raise money for CVI and the Delta Gamma Foundation! Featuring guest speaker, Jake Olson, for a night you won't soon forget! Each year, more than 4,000 people from Atlanta and all over Georgia turn to CVI to help them adjust to – or improve – a life with limited or no sight. CVI is Georgia’s largest comprehensive, fully accredited private facility providing rehabilitation services for the blind and visually impaired. Our dedicated members and friends make the mission of the Foundation possible. How do members live the Delta Gamma motto of “Do Good”? 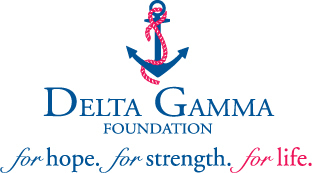 Volunteer service is at the heart of Delta Gamma’s work. Through Service for Sight, Joining Forces, the Golden Anchor Program and community activities, the Foundation supports the philanthropic goals of our members and chapters. 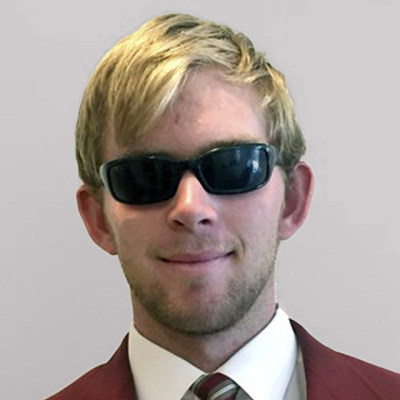 Protecting the gift of sight is one of Delta Gamma’s highest priorities. Through the four schools founded by Delta Gammas, children who are blind or visually impaired learn specialized skills. Our members volunteer countless hours with more than 150 sight related organizations. The Foundation gives annual grants to organizations sharing our Service for Sight mission. Watch our highlights video from the event and we hope to see you this year on Sunday, August 25, 2019 as we raise even more money for this great cause! Jake lost his left eye when he was a year old and his right one after battling cancer for 12 years, but he hasn't let that stop him from pursuing the life of his dreams! For more information about Jake's inspiring story, click here.